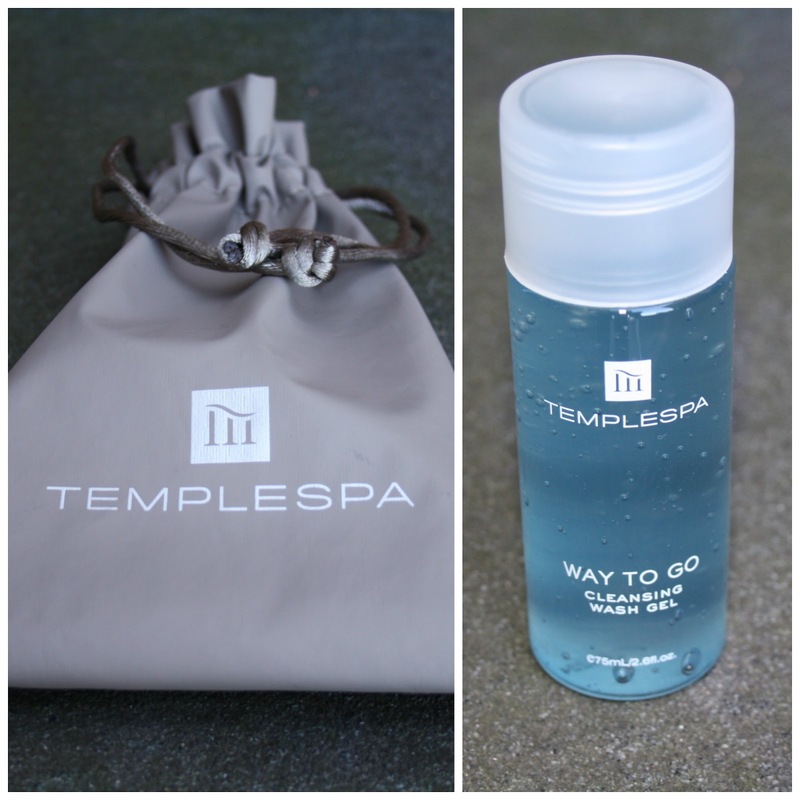 Hola readers, well today I’m going to be giving my thoughts on Way To Go Cleansing Wash Gel from Templespa. If Molton Brown’s Templetree body wash requires worshipping at the altar of cleanliness, then this beauty from Templespa is the church in which the altar is contained. It really is good, and if you bear with me, I’ll explain why. 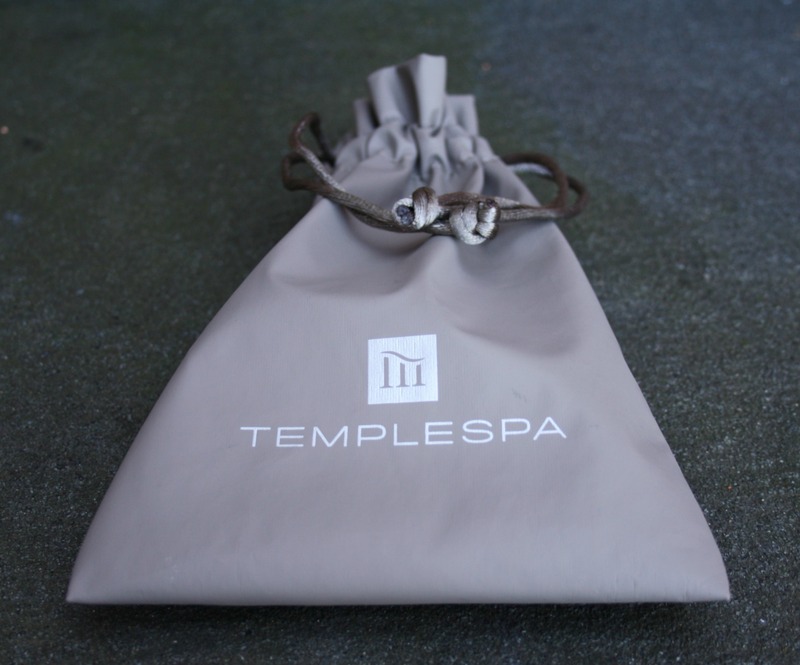 Templespa was not a brand I had heard of until I struck up a conversation with the lovely Shiona Nixon on Twitter (@ShionaTempleSpa). What followed was an offer to try out some of their range. A few days later our unhappy postman (his round has doubled in weight with this blogging lark) delivered a series of samples and after the casual sniff test I was keen to try them out. Originally I had planned to write up the samples together but after trying two of four I have been so sufficiently impressed that I feel each product deserves a post of its own. So, get ready for what I shall now be referring to Templespa season (doughnut season being brought to an abrupt end). ‘Cooling and oh-so refreshing. This cool, refreshing rinse-off gel will remove grime, makeup and excess seburm, leaving your pores flushed and squeaky clean. Oily skin needs a regime of incredibly lightweight, low greasy products to keep oil at bay and skin feeling cool and fresh - the WAY TO GO formula does just that. It also feels oh so good to use. Well, to sum this up in a nutshell it is wonderful. Not only does it have a fresh fragrance that blends bergamot, anise, pomegranate, rosemary and lemon balm to give a light and fresh aroma that leaves subtle tones on your skin after washing, it also resulted in an immediate improvement to the feel of my skin. The gel, which has the consistency of old school hair gel lathers up brilliantly on contact with warm water, but is thick enough not to be instantly washed away by the shower. Just a small amount is enough to banish body odour while leaving you full of confidence that you won’t be humming to high heaven just a few hours later. Perfection. After drying off I was impressed with the results. It didn’t leave my skin with a healthy glow, but to be honest I only tend to expect that after using something a little more abrasive. Soft on skin, no hints of irritation and certainly no drying out of skin some hours later. That’s a massive plus. There is nothing worse than feeling your skin tighten as it dries out throughout the day. At just under £20 for a 150ml bottle may seem like a lot to fork out initially but my advice is don’t let it put you off. A little goes a long way, it has excellent results and gives a nice leg up to your confidence. Personally I loved the smell the first time I gave it a sniff and my positive view only increased after using it for a number of days. After five days of use I still have about 60ml of the gel left so it’s not a product that you will have to replace week in and week out. Go on, worship in the church of Templespa. That touch of luxury in your own home. 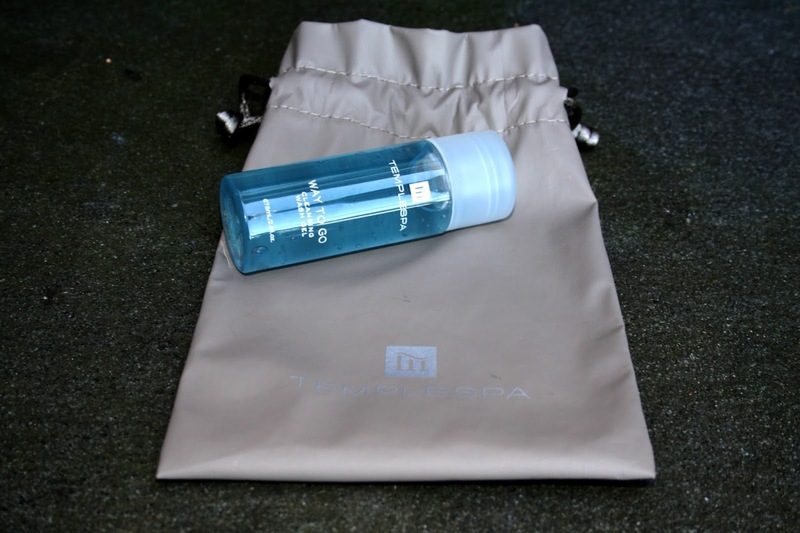 Visit the online store here and check out what Templespa can do for you. This gel smells just so amazing, that fresh clean scent really does make it feel as tough you have really cleansed your skin. I like the packaging... I like it a lot. It looks just perfect for my oily skin. It's not a brand I've heard of before. 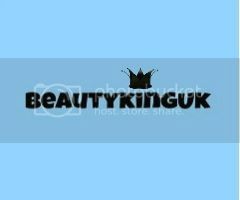 The fragrance sounds really good and I know that brand is very good. Sounds great and it's not a brand I've heard of so thanks for the introduction! It looks like old school hair gel too, lol, but it sounds a lot more luxurious and fragrant! I've never heard of this brand before but you certainly give it a good write up. One to look out for.